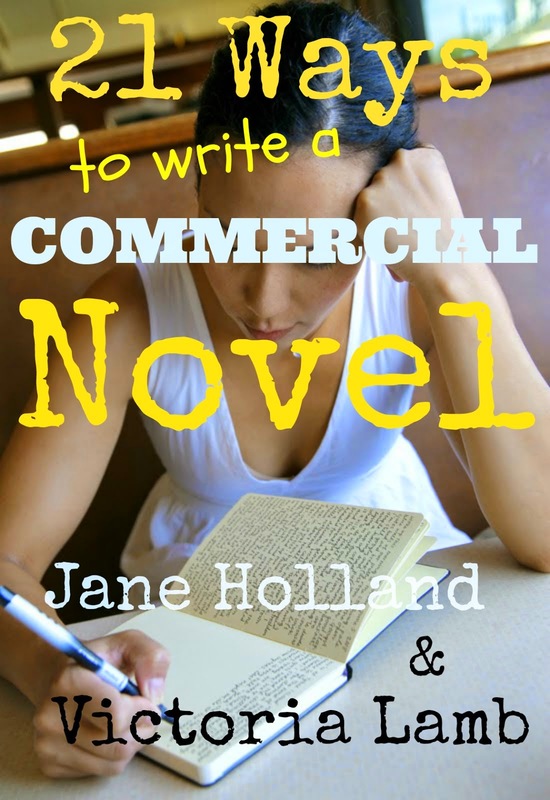 Writing advice from novelist Jane Holland. One post a week for 52 weeks (not necessarily consecutive weeks), discussing novels and novel writing. Join the dialogue. 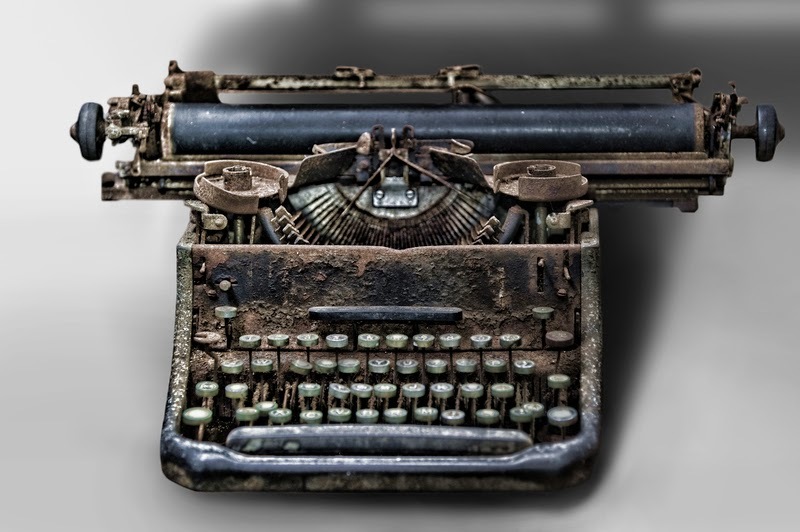 Yes, this blog is about How To Write A Novel, and we have been straying quite deep into How To Sell A Novel territory recently, but bear with me. 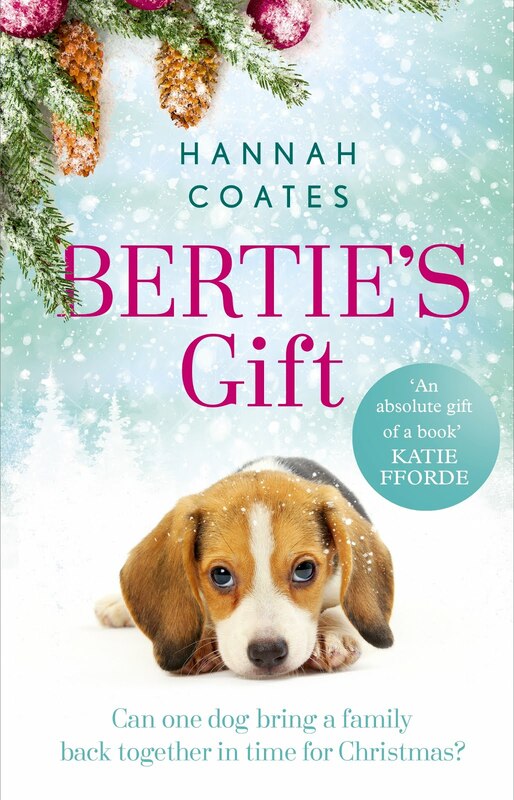 Normal service will be resumed next week with a post by the lovely and talented author Samantha Tonge on books and writing. 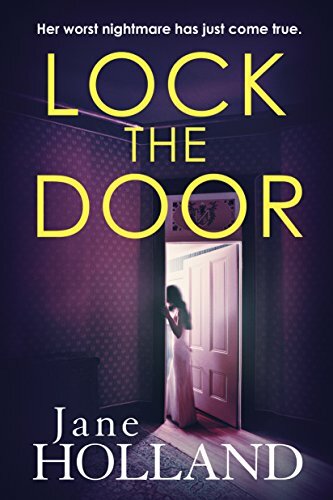 Some weeks ago, the more attentive among you may recall me blogging about how I wrote a thriller last year, but it was rejected umpteen times, so I gave up trying to place it traditionally and self-published instead. The whole story of that decision is here: Writing My First Thriller. 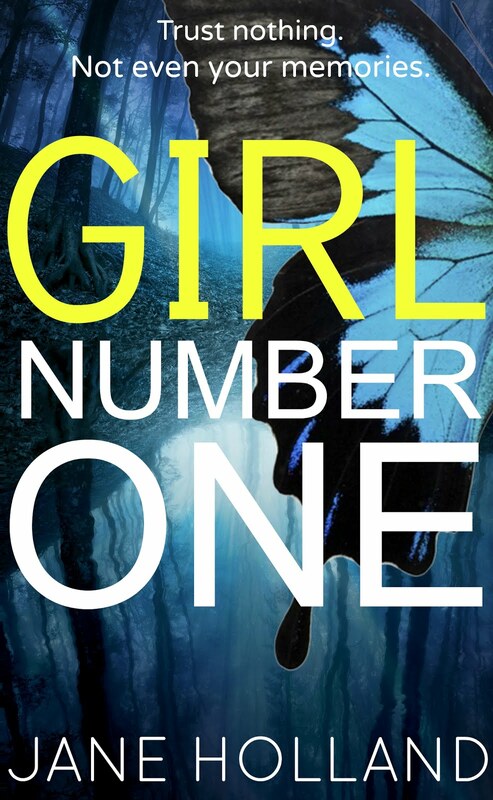 That was GIRL NUMBER ONE, which I self-published September 21st. 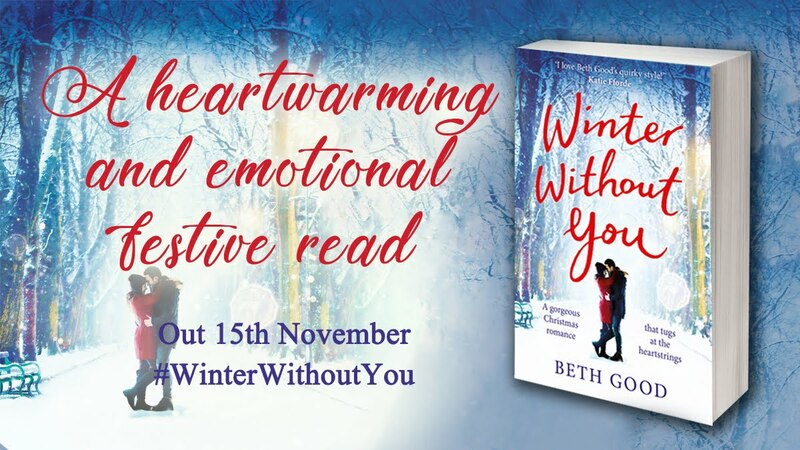 I tweeted about the book, shared it repeatedly on Facebook - which I bet was annoying to some of my long-suffering friends, but what you can do? - and organised a Thunderclap (see this post) to push it up a notch. 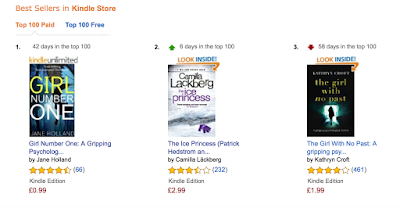 Last night I checked the book's UK ranking and was over the moon to see how far it had risen. This achievement is something I never believed could be possible for any self-published book of mine. Especially given my rather haphazard approach to promo. I don't blog very often, and mostly just tweet my book links or chat about my writing on Facebook. I don't keep an email list - which I should, and probably will have to in the future - and although I initially paid a few quid for two ad campaigns on Facebook and Amazon, they were both of only a few days' duration and didn't make any marked difference to my sales. 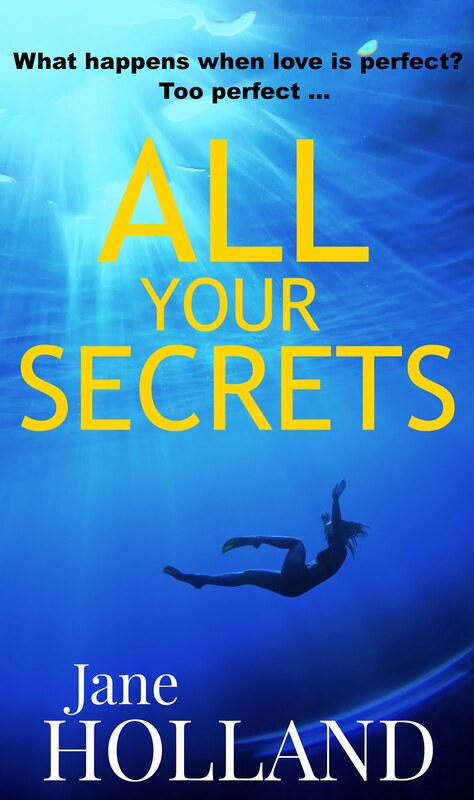 I currently have a Goodreads Giveaway in hand, but that's only after the book reached the Top 50! 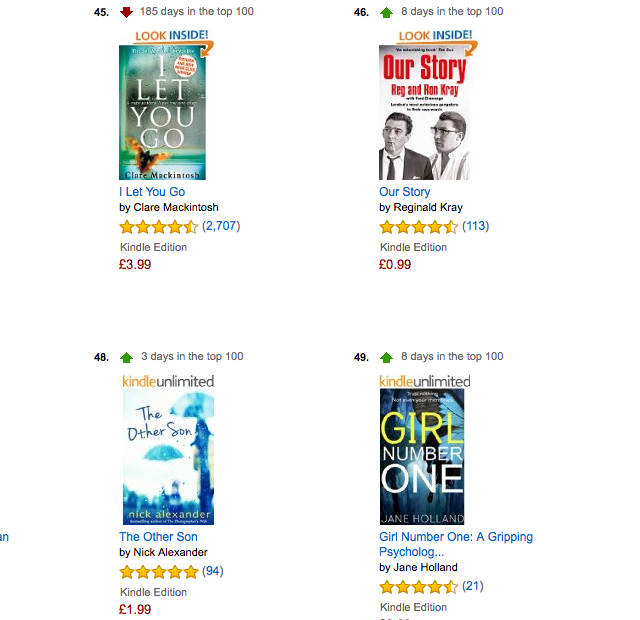 The first thing that got my book into the Top 50 10 on Amazon UK is LUCK. I know that sounds horribly random. But it is true. No one really knows what makes one book sell and another equally good book struggle. Most experienced book trade professionals will admit this. Without good luck, you might as well pack up now and go home. So one of the key elements of big book sales, whether traditional or self-published, is totally out of your hands. I hope that's a comfort. It is to me, because I know that if I fail to sell well in the future I can blame my lack of success on bad luck. So make sure you get lucky. But okay, let's assume you can make your own luck, or at least facilitate it. How might you do that as a self-published writer? Have a good title. By which I mean a title that works extremely well within its genre. 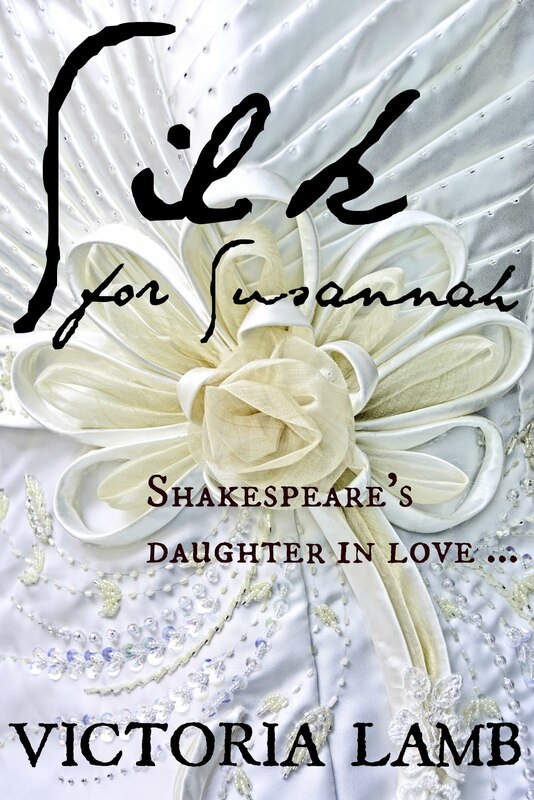 A title that lets a reader know what kind of book it is, and therefore indicates if they might like it. But it should be a title that does all this without - if possible - being too derivative or unoriginal. In some cases, an eccentric, standout title could make sales explode. In other cases, a title like that could kill an otherwise good book. So be careful. Have a great cover. Again, this is often about genre. 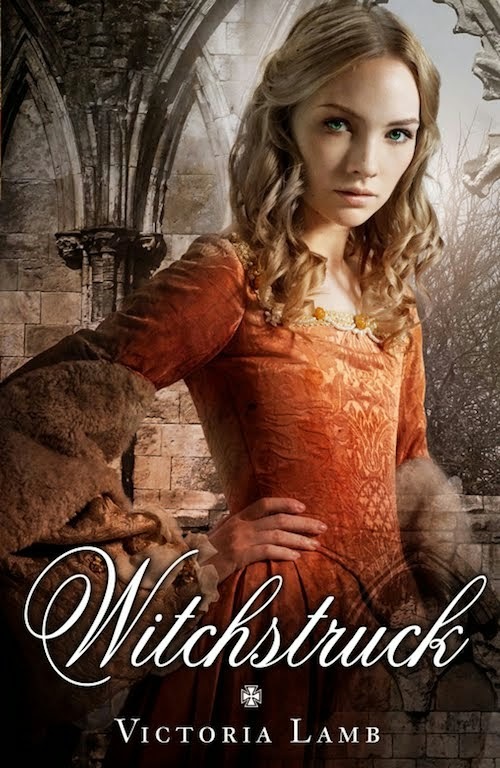 The cover must reinforce the title and be genre-appropriate. At the browsing stage on Amazon, it's all about visuals. If the main font isn't readable in a thumbnail, or the cover itself looks indistinct, confusing, or just plain dull, then you could be in trouble. This doesn't demand great skills. I can only draw stick people, I am no talented artist. 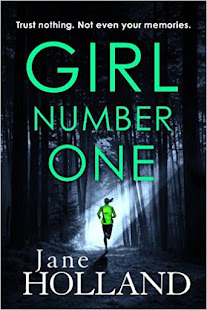 Yet I made my own cover for GIRL NUMBER ONE by buying a spooky-looking woods photo online, then fiddling with it on Pic Monkey. During this process, I kept in mind the colours and fonts and design features commonly used in other psychological thrillers so that readers could see at a glance what kind of book it is. And it seems to have worked. 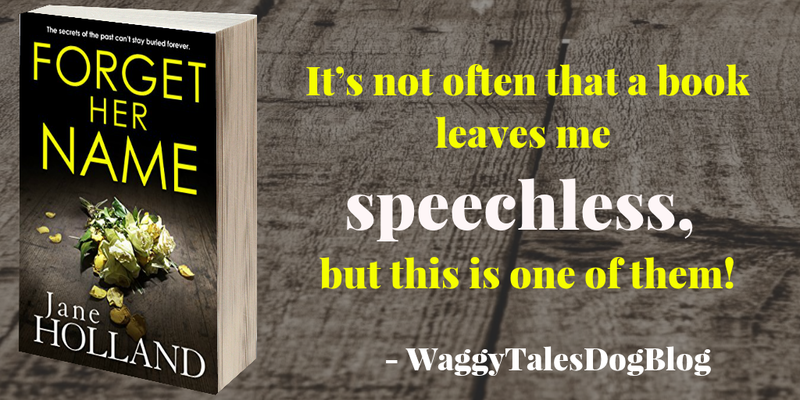 Write a strong, succinct, genre-appropriate blurb. This is not the place to get creative and show off your purple prose. Be clear and tempting at the same time. Suggest something intriguing where you can. If your genre is popular fiction, do not be afraid to be a bit crass with your book description if it works. Present your book confidently, as you hope a publicity team would do if you were traditionally published. (Not all traditional publishers make an effort to help writers with promo, by the way. Just in case you are dreaming that they do.) In other words, it should look and sound exactly like something on the back of the kind of books you are in competition with in your genre. Get your Amazon categories and keywords working for you. These are very important. When you self-publish, you can choose two categories where your books should be listed, and seven keywords for other elements of your story. Some keywords will get you into bestseller lists once your book begins to sell, and this can help readers 'discover' your book. Discoverability is absolutely fundamental to selling books on Amazon, which has gazillions of books on sale. Your book is left to drift on that vast ocean,and you need to find ways to draw attention to it. Not just in the first weeks or months of publication, but sometimes up to a year after publication. After that, your best bet for making sales is to publish another book. Start to build a backlist. You need to build a readership and a brand identity as a writer, because branding your books will appeal strongly to readers. 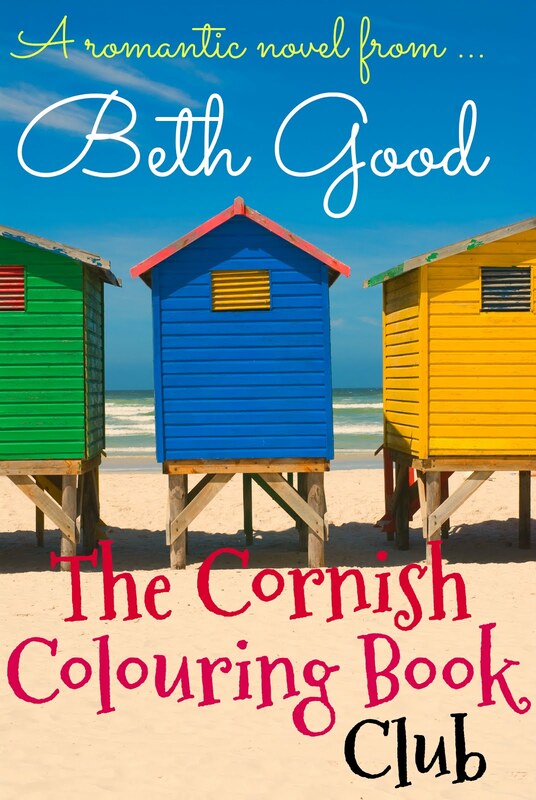 Readers like to know what to expect from a writer, just like you want to know what flavour crisps you're about to eat, in case it's Worcester Sauce and not good ol' Cheese 'n' Onion. That's always been a problem for me because I write so many different books under different names. 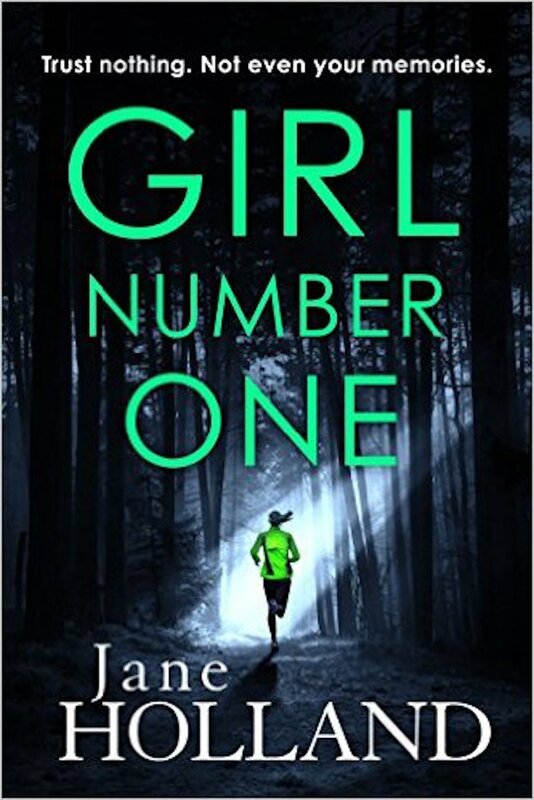 And this being my debut thriller as Jane Holland meant I had no reassuring 'brand' to offer any would-be readers. Looking at my other books would show them only poetry. They had to take everything on trust. 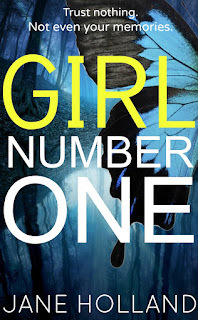 So I polished up two other thrillerish books I had in the bottom drawer, and published them alongside GIRL NUMBER ONE. Hey presto, I had created an instant portfolio! 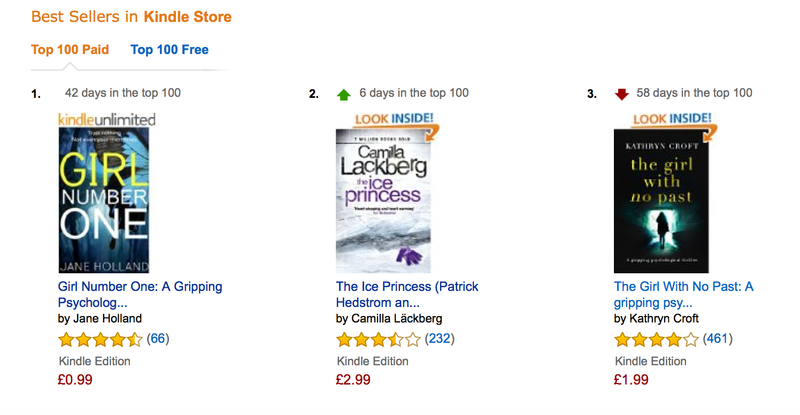 Now when people buy either of those other books, they see GIRL NUMBER ONE in the Also Bought strip, and vice versa. And that gives my debut title, I like to feel, more validity. Borrowed pedigree. Because it's no longer alone but part of a 'list'. Keep belting them out to build your portfolio. Get your price right. Unfortunately, the craze for free books has led to readers expecting something for nothing, or at least for as little as possible. While big names can still attract healthy sales with large price tags, most writers need to be modest with their expectations of wealth. So price your book appropriately for its genre, length and general market fit if you want to make strong sales. I had to drop my price from £1.99 to 99p to crack the Top 100, and while that was a large drop for me (only 35% royalty instead of 70%) the increase in sales volume has been worth it. 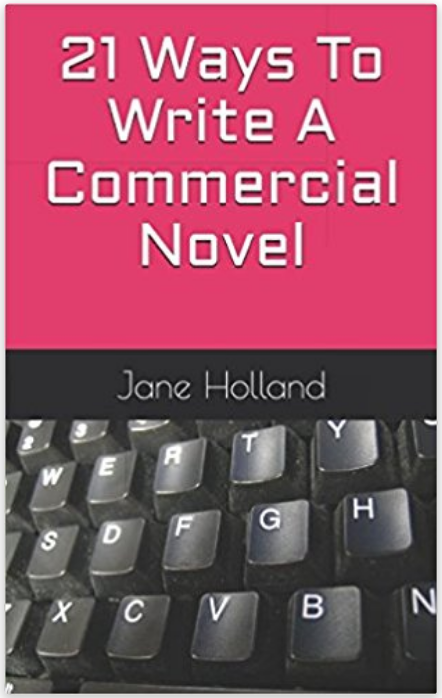 Finally, write a page-turning book that fits the market as well as bringing something new to it. To succeed in a mass market arena, a book that is not being championed by some external factor, like a book prize or the fact that its author is a celebrity, needs to be gripping above all else. I don't mean in a thriller sense, but simply in the sense that once you have started reading this book, you simply must finish it. That's what you need for lasting success. So write clear, consistent prose that will appeal to a broad swathe of readers and keep those cliffhangers coming. Otherwise you will not attract a mass readership who will buy all your books and - most importantly - trumpet your books to other people. If you're a more literary writer, that's fine but you can't expect to sell heavily unless you can win a prize or attract attention some other way; the readership for literary fiction is not broad enough. QUESTION: What makes you buy a book on Amazon? What makes you choose to pass on it? How can you apply your findings to your own promotional efforts? Great points. And thanks for putting luck at the top. A lot of authors do everything else you said and just don't land on top. It's liberating to know some things are just out of our hands, and not to beat ourselves up about it. Instead, we need to just write the next book to create that backlist you mentioned. To answer your question, I buy books mostly by author. If it's an author I don't know, I buy based on genre, cover, and backcover blurb, in that order. Thank you for the points you have mentioned. It's very encouraging to know that luck plays apart, it stops that feeling of failure creeping in. As my next book is due out shortly it helps to know that success is possible. I strongly believe that luck is the chief element in why some books succeed and others don't. This is based on my own experience of being unlucky with some books and lucky with others, with no discernible difference in quality of book or type of promotion going on. It's an awful thing, but true. Sometimes the gods frown on us and there's nothing anyone can do about it. Thank you for joining the 52 Ways debate by commenting! If signing in via the anonymous option, it would be useful if you could mention your real/writing name or nickname, so that if anyone wants to respond to your comments, they can address you directly. Get all my wisdom in one book! Jane Holland is a Gregory Award-winning poet and novelist. 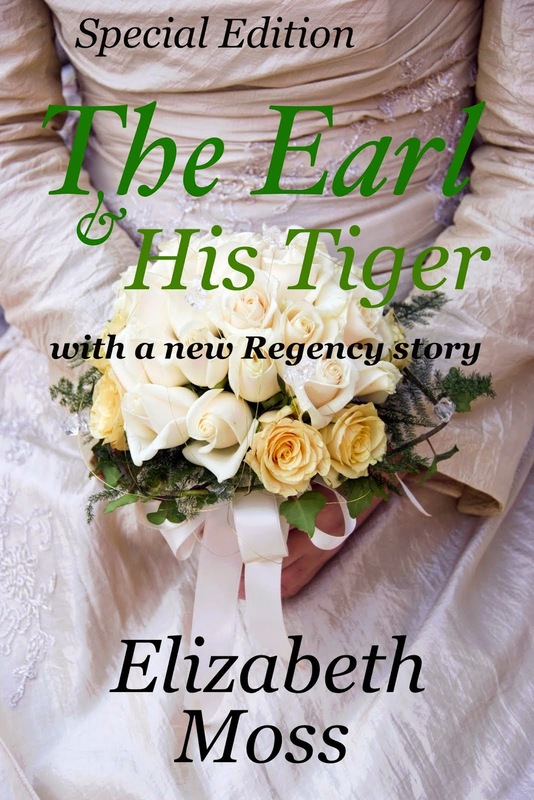 Her first novel was published by Sceptre in 1999, inspired by her experiences as a pro snooker player when she was ranked 24th in the world for women's snooker. 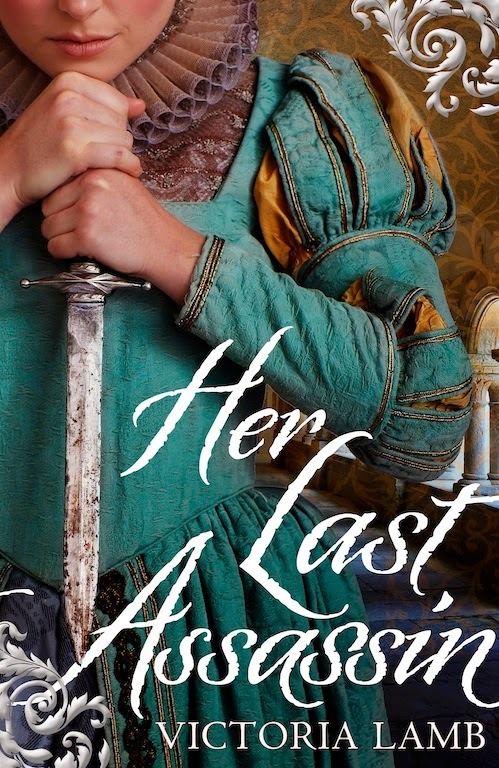 Since then, she has published dozens of thrillers, historicals, romances, romcoms, and feel-good fiction with major publishing houses, under various pseudonyms, including Victoria Lamb, Elizabeth Moss, Beth Good, and Hannah Coates. Follow 52 Ways by email here! Click image to read part of this blog as an ebook! Expanded and with comments, live now on Amazon! 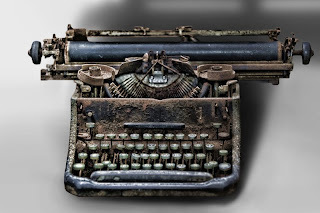 Here you will find one post per week for a year on the challenges of writing a novel. Do please join the debate by leaving a comment. 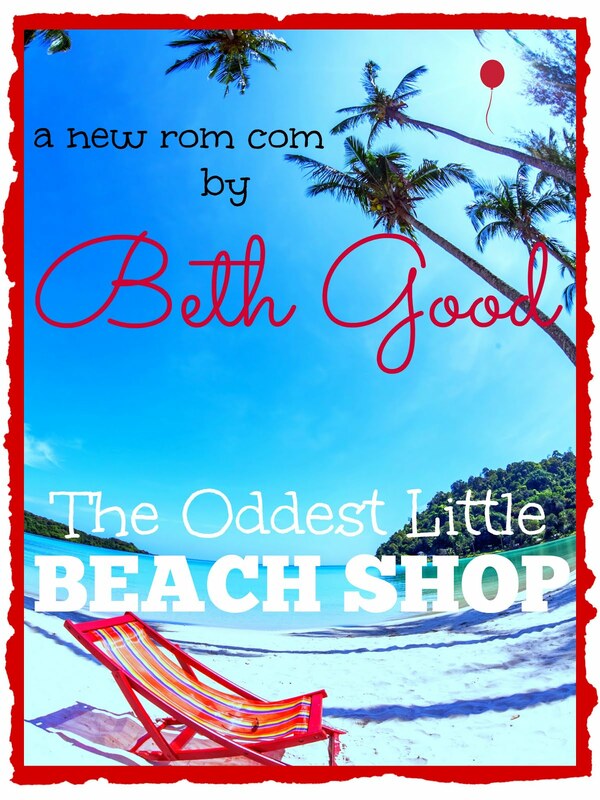 I write novels as Jane Holland, Victoria Lamb, Elizabeth Moss, and Beth Good, among other pseudonyms. 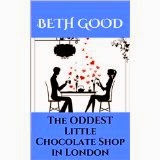 You can find examples of the books I write on Amazon - or at Victoria Lamb Books and Elizabeth Moss Fiction. Please take a moment, if you have one, to share this blog on social media. Let's get the dialogue going with as many people as possible.